Barbells Gym is family owned and operated 24 hours a day, 365 days a year, including weekends and holidays. Open to both men and women. 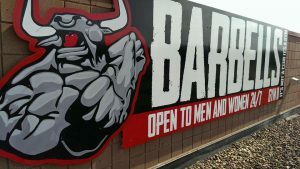 Barbells Gym provides its members with a wide variety of equipment including free-weights, pin-driven equipment, resistance training equipment and a complete separate section for cardio. 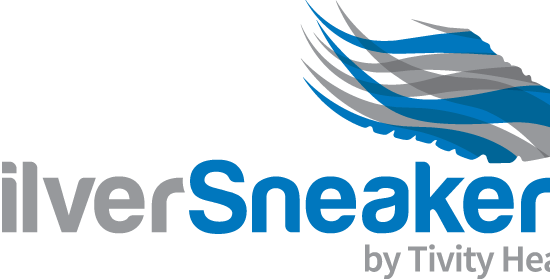 Restrooms, shower facilities, and lockers are also located on site. If you are looking for a CrossFit facility in Tuscarawas County, then look no further! 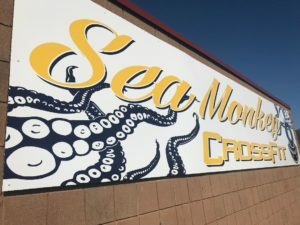 Located right next door is our newest addition Sea Monkey CrossFit. Our 10,000 sq. ft. facility is outfitted with every piece of CrossFit training equipment you could possibly need including: Concept 2 Rowers, Concept 2 SkiErgs, Assault AirBikes, Rogue Butcher V2 Sleds, a Y-2 Rogue Yoke, an Assault AirRunner and much more! All CrossFit classes are taught by the 2017 Reebok CrossFit Games athlete, Dakota Rager, 22nd Fittest Man on Earth. Still don't know if this is the gym for you? Love it here! Supportive people everywhere! You’ll never feel like you don’t belong. Awesome training sessions too, priced reasonably! Wouldn’t want to go anywhere else. Great facility and people. Everything you need and always clean. Butts and Guts is BACK!! !!ATTENTION!! Barbells Gym is glad to announce that Amy Tope Palmer will be starting her Butts and Guts class back up on Wednesday, January 23rd due to the amount of requests for this class!! Please share and let your friends know!! Lets make this New Years Resolution count! !